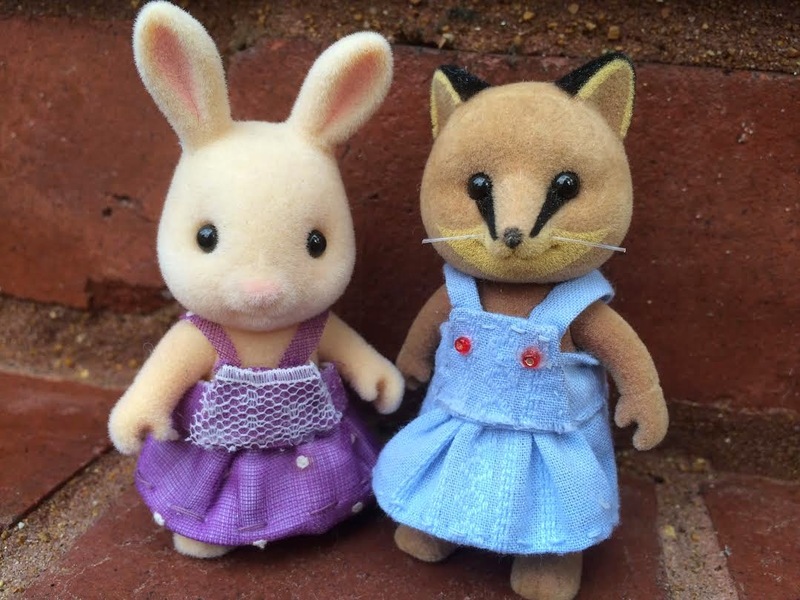 My Sweet Sylvanians : Handmade Dresses! I love this two dresses, they are beautiful and so well made! 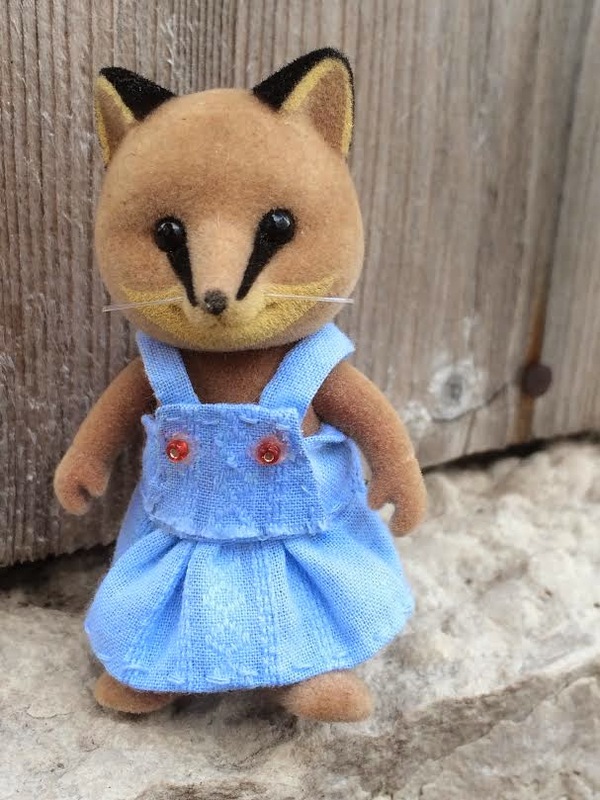 This is very difficult to sew some tiny things like that! 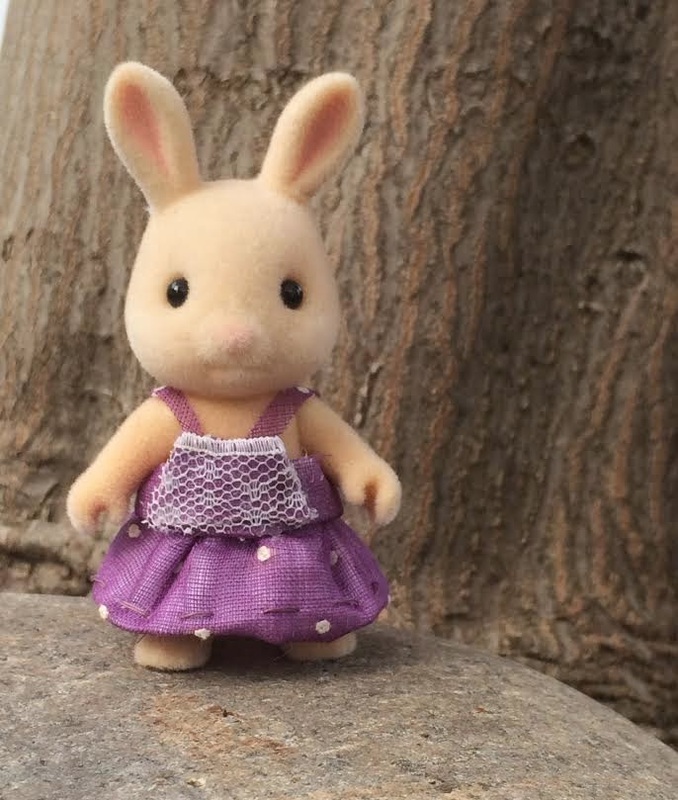 I agree with you, it's hard to sew things that tiny sometimes! But it's all worth it in the end :) Thank you for your comment Capucine! These are brilliant! My first attempts were awful. These are just super! Thank you for such a nice comment! :) If you practice more often I am sure you will get better!! You did a great job with these dresses! I don't sew, so I end up just going the no sew routes with felt or ribbons. Amazing! Thank you! :D You're from the forum, aren't you. it's okay if you don't sew, glue and ribbon is a great idea as well!